If you have applied for JEE Mains 2019 April Examination then you can visit the official website of NTA-www.nta.ac.in- to download your admit card. The National Testing Agency (NTA) has released the Joint Entrance Examination (JEE Main) admit Card today i.e. 20th March. Steps to download the Admit Card are given below. Your JEE Mains 2019 April Admit Card is the most important identity document that you must carry with yourself for the examination. Other important documents that you need to carry along are one passport size photograph and a valid photo ID proof. Due to the General Election NTA has recently revised the JEE Examination Date Sheet both for Paper 1 (B.Tech./B.E) and Paper 2. Now the April session JEE Mains 2 examination is scheduled to be conducted from April 7 to April 12, 2019. Paper 1 would get conducted from April 8 to 12, 2019 and Paper 2 is scheduled to be held on April 7, 2019. You can check out the further details such as exam date, time & venue by downloading the admit card. Steps to download JEE Mains 2019 April Admit Card? Go to the official website of NTA and log in using your credentials. Now enter your application number, password/date of birth and click on the submit option. The download link for JEE Mains 2019 admit card will get displayed on your computer or mobile screen. Click on the link to download JEE Mains 2019 admit card. Take Printout of your JEE Mains 2019 admit card in advance and keep it safely in your home. 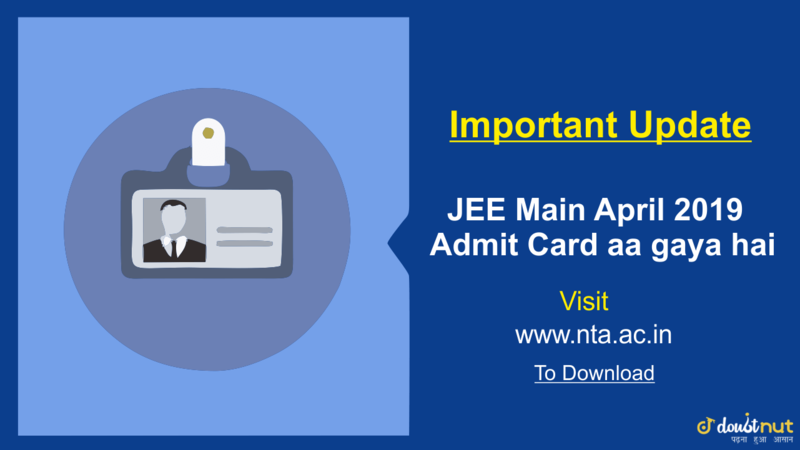 Your JEE Mains 2019 Admit Card should be carrying all your personal credentials including your candidates name, roll number, application number, father's name, course name, date of birth, gender, category, state of eligibility, candidate's photograph, test city and centre code, date, shift and timing of examination, reporting time, gate closing time of centre, photograph, candidate's and parent's signature. Forgot JEE Mains 2019 Application Number or Password? Off the chance you have forgotten your JEE Main application number or password, then follow the steps listed below to recover it. Answer the security question selected during registration. 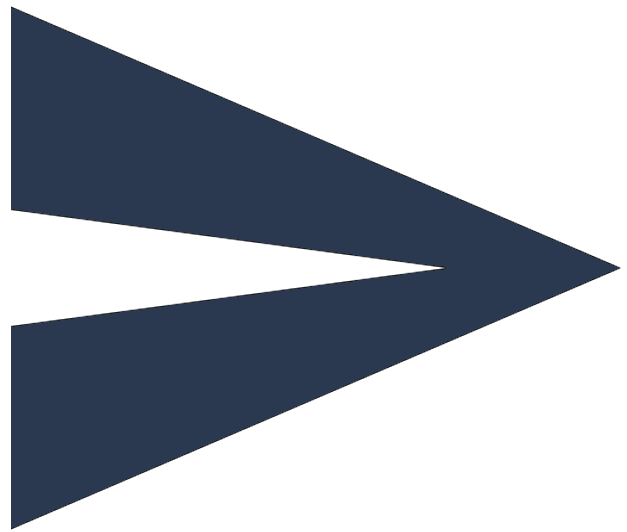 Verify using reset link sent via email to your registered email address. Your Admit card for the JEE Mains 2019 is your identity document. It is the most important document used to verify your personal credentials not just inside the examination hall but also during JEE mains 2019 counselling and college admissions. Therefore, you must keep it safe all through the admission process.